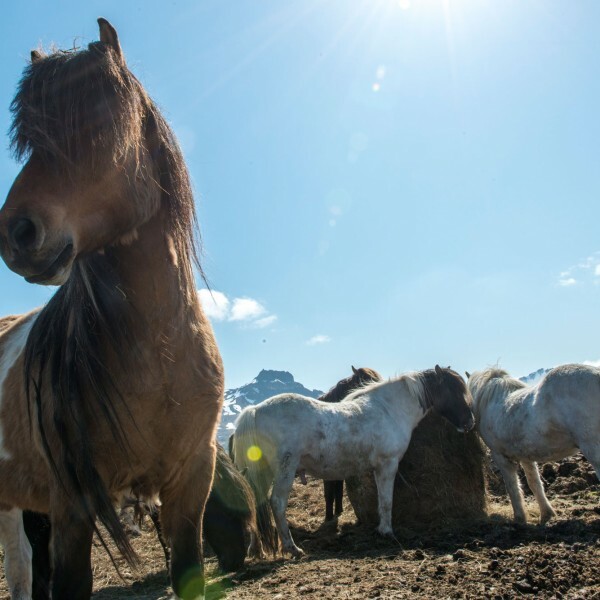 Hurtigruten offers you the opportunity to unlock the wonders of the world with an expedition cruise to some of the most world’s remote and fascinating destinations. This cruise line’s unique heritage, highly-skilled crew and diverse fleet enables it to take you from polar regions in the High Arctic, across to Europe and the Americas, through the deep South and down to the end of the Earth, Antarctica. From the magnificent Norwegian fjords to the ice-filled bays of the Arctic, Hurtigruten is renowned for its comprehensive and adventurous voyages to some of the most remotely beautiful and dramatic coastlines on the planet. Their fleet of 11 ships in Norway and 3 exploration ships feature comfortable, modern facilities carefully blended with true character. These smaller, more intimate ships will take you beyond the realms of conventional cruises by offering voyages that encounter environments, wildlife and people at the very ends of the earth. Hurtigruten has been an integral part of Norwegian coastal life for over a century with its first steamer coming into service in 1893, navigating the coastline between Bergen and Kirkenes. 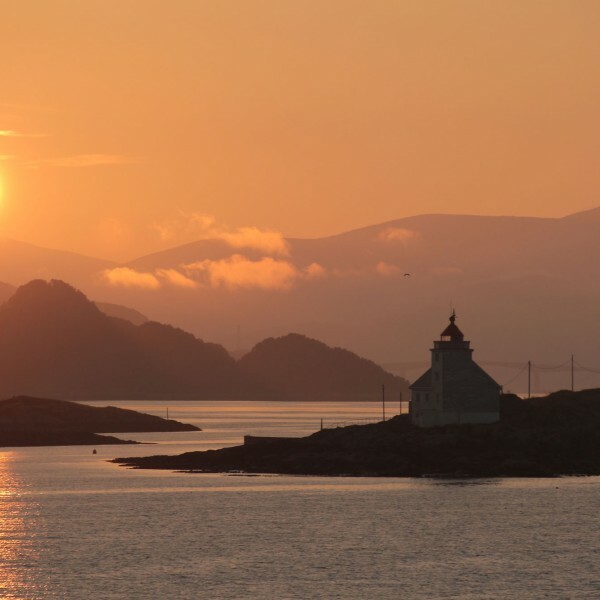 Nowadays Hurtigruten cruises offer daily departures from Bergen crossing the Arctic Circle to sail deep into the heart of this spectacular landscape. 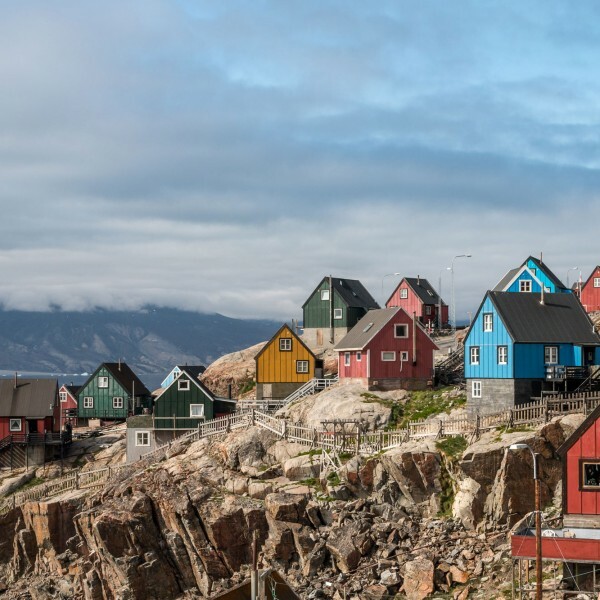 Beneath the dazzling brilliance of the Midnight Sun and the Northern Lights, these regular sailings call into remote ports never visited by commercial liners, where Hurtigruten deliver freight and passengers to isolated communities lying against a backdrop of breathtaking fjords. Take a few minutes to watch this footage – it is breathtaking. 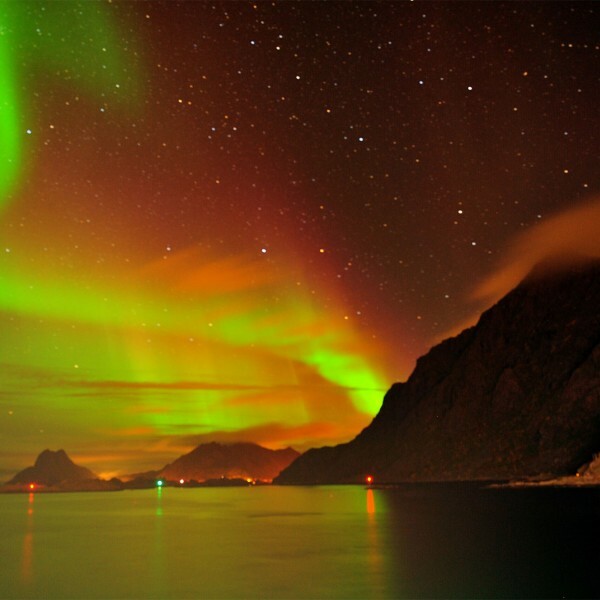 Enjoy a Hurtigruten voyage to Northern Norway in search of the Northern Lights. Discover the beauty of Norway’s coastline where every season provides an ever-changing backdrop to a journey of marches wonder. 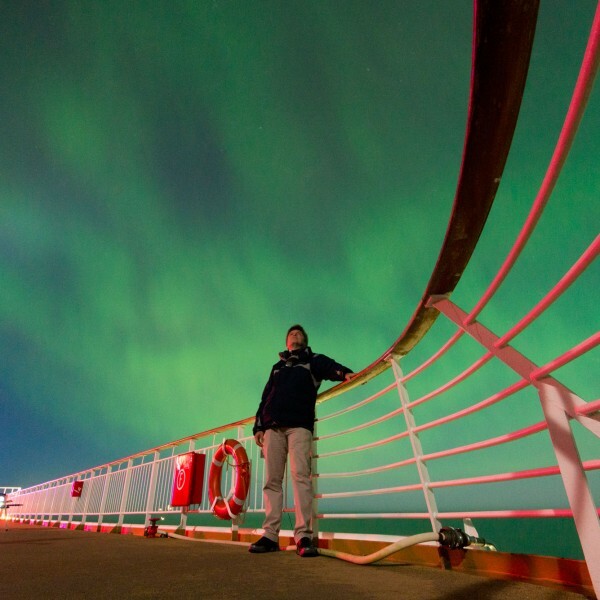 Choose a Hurtigruten 12-day Classic Round Voyage or enjoy one of their shorter journeys. Each season offers a contrasting experience. 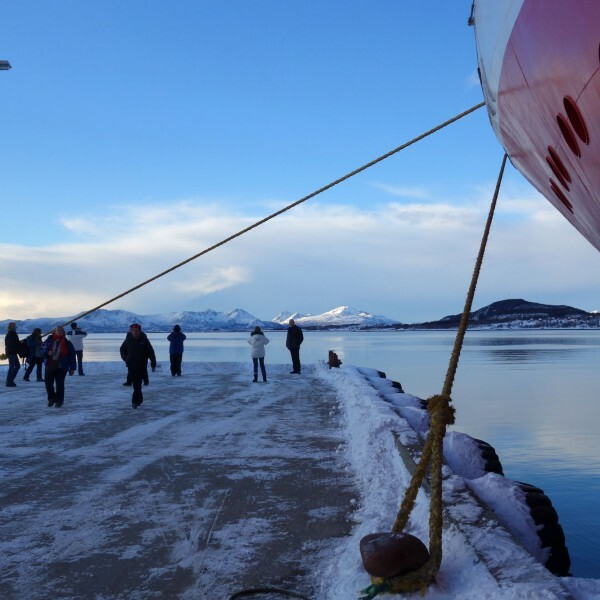 For those looking to experience lands even further afield, Hurtigruten offers a choice of expedition voyages to the frozen lands of Spitsbergen, Iceland, Greenland and The Arctic. 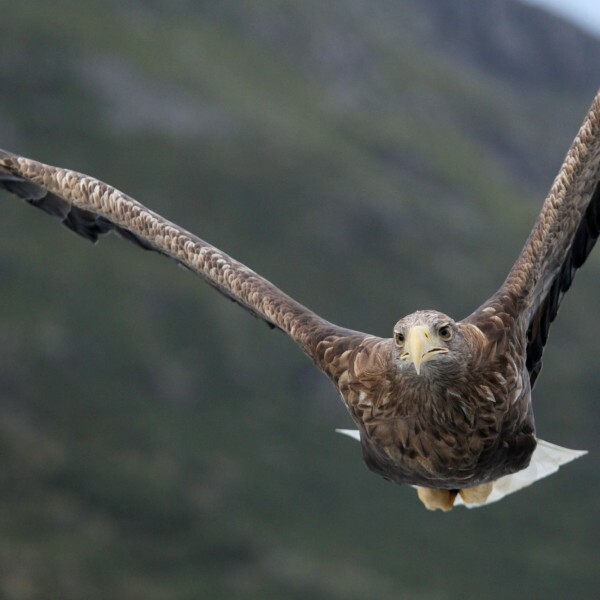 These unforgettable experiences are made even more special with the inclusion of informative lectures on the local environment and wildlife by special guest experts and regular shore landings. These are trips of a lifetime, waiting to be experienced which very few people get the opportunity to see. Norway is an all-year-round destination. In Spring, you can experience three seasons in seven days on a trip between Bergen and Kirkenes. During the Summer, the Land of the Midnight Sun truly lives up to its name. The Autumn sees a kaleidoscope of colours decorating the coastline. And Winter is the season of the magical Northern Lights. 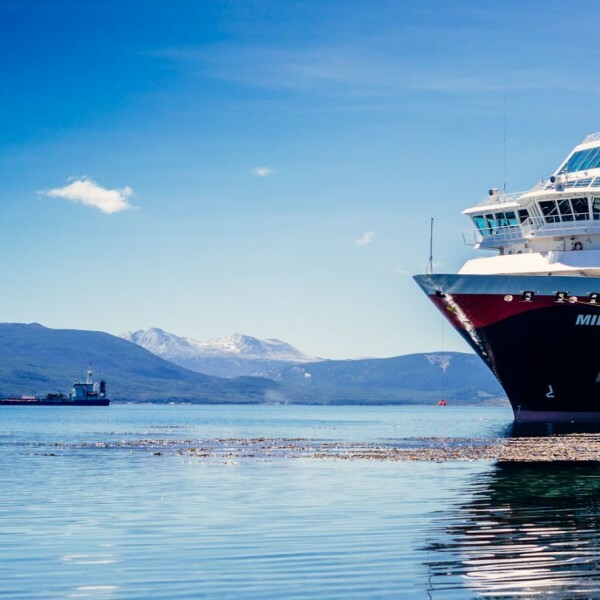 Hurtigruten’s well equipped ships are your base camp for exploring the Norwegian coast and the starting point for excursions, landings and activities with the expedition team. 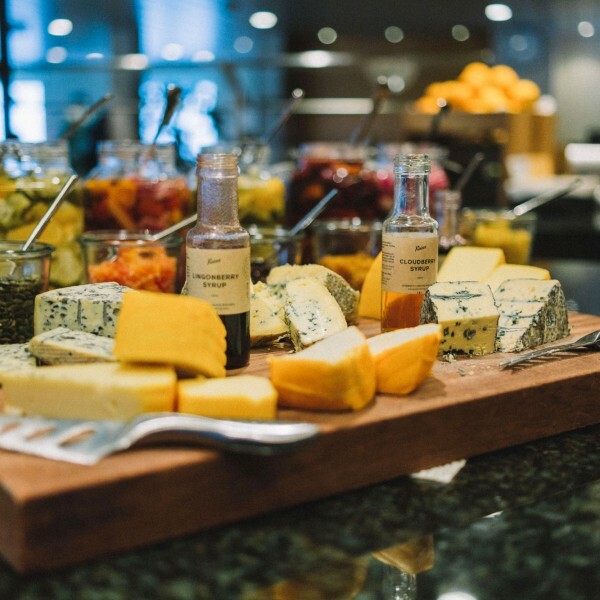 All of them have restaurants, bars, cafés and panorama lounges and each have a different style. 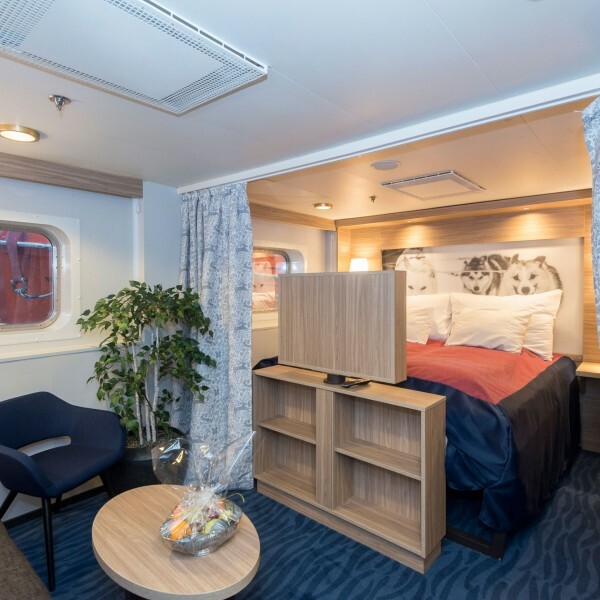 Choose from a wide range of comfortable cabins. Enjoy the peace and tranquility of the scenery as it glides past. The informal on-board atmosphere makes it easy to strike up conversations with fellow travellers about the sights you have seen and the memories you are making. For more information about cruises with Hurtigruten, call us on 01923 883523 or send us an email to info@ultimatedestinations.co.uk. We will be delighted to be of service.